Devastated about not getting into your dream school? There’s no doubt this is a tough time, but you can’t abandon college just because your top choice didn’t come through. 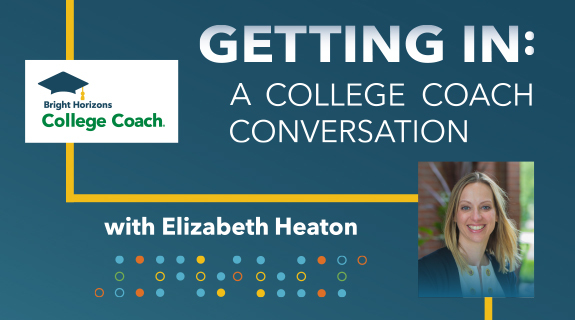 Tune in for tips on choosing the best colleges from those eager to welcome you to campus. Older parents have a unique set of challenges in sending students off to college while contemplating imminent retirement. We have college finance advice for this demographic. Finally, we have advice for students applying to public institutions from out of state.